What started out with selling products related to the cleaning industry, has now grown into a full service cleaning operation. Together with the available specialist products, tools and well trained employees we can offer you various cleaning solutions. It’s Bay West Cleaning’s primary objective to be distintive in performance excellence and outstanding service. 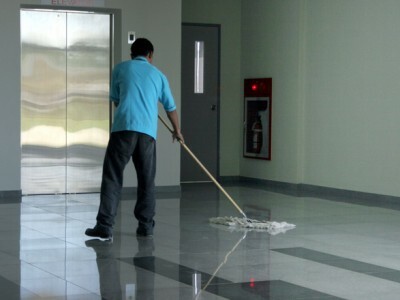 Our professional cleaning services can be used in hospital rooms as well as offices, lobbies and hotel rooms. 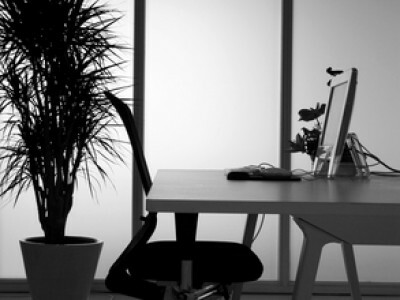 We will meet your tailored cleaning requirements with a professional assessment for your individual projects. The outcome empowers us to make decisions on staff, products and tools to deliver efficient, cost effective and satisfying results. Our employees are extensively trained in the Bay West Academy and on the job to assure the best possible performance. Every job is different and our employees are always looking to meet and exceed your expectations. 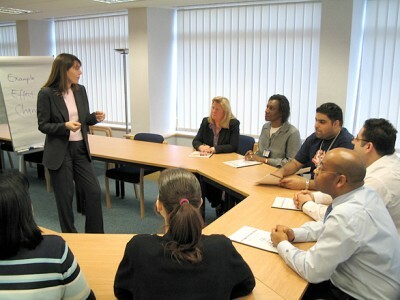 We train our employees on how to use our professional cleaning systems, products and tools from our key suppliers. In some specific cases we provide our employees with courses with our suppliers or at specialized training centers abroad. Whether you require daily maintenance cleaning or need heavy duty degreasing of a transport truck, we've got your business covered. Bay West Cleaning cooperates extensively with specialist partners from EU and the US. Besides delivering us with the professional cleaning products ant tools, they give us support and expertise on all levels. We are always up to date on new products and developments and share the specific insights and best practice from other markets. 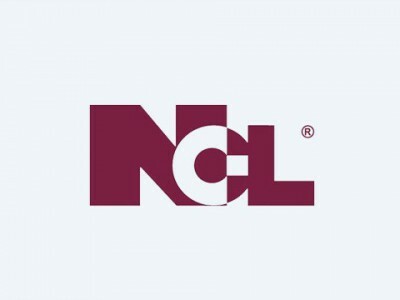 We offer products and work together with NCL. Their extensive knowledge reaches from all flooring types, hospital grade disinfectants, food services to restroom sanitation. 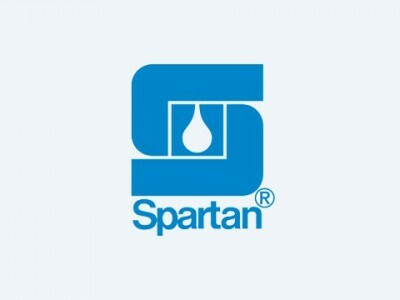 Spartan manufactures cleaning products to meet the ever-changing needs of the maintenance industry, all the while upholding its dedication to quality and cost-effectiveness. 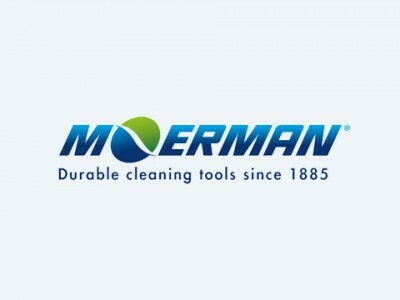 Moerman's range includes durable tools for window, wall & floor cleaning. 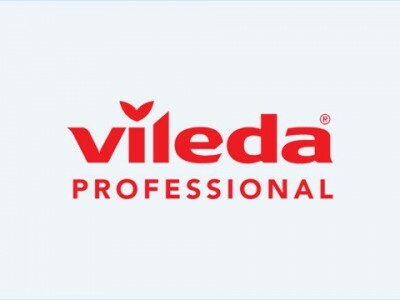 The Vileda Professional brand stands for high quality, reliable, innovative and long lasting products. 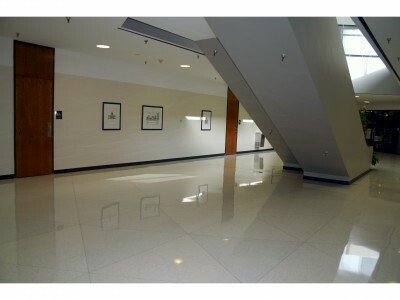 All products and systems are developed to make cleaning work easier and more effective. Once you have completed the construction of your home, office, store or other projects, Bay West can clean the building thoroughly with professional equipment and the latest products, so you can move in immediately. Carpet cleaning is a specialist job. 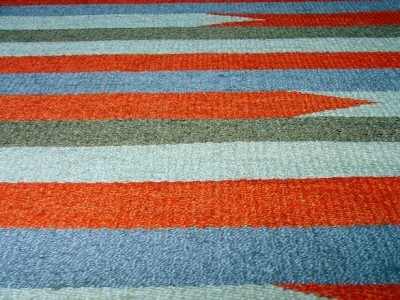 With our state of the art mobile equipment and special cleaning products any carpet will look like new again. 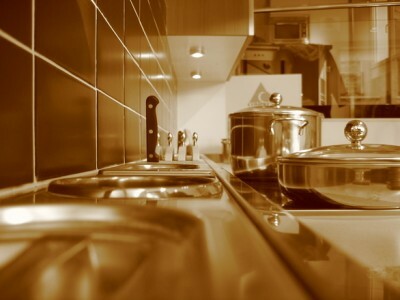 In addition to daily maintenance cleaning we advice a periodic deep cleaning, depending on the type of project, once every 6 months to once a year. 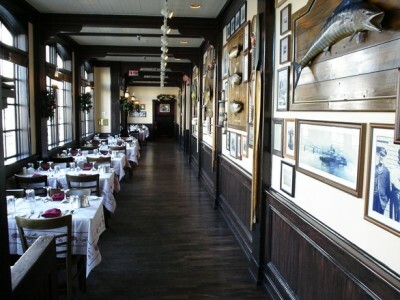 Bay West Cleaning provides all necessary resources to clean any project. Bay West Cleaning combines many years of relevant experience with the latest cleaning techniques and an extensive range of specialist products to clean and/or offer solutions to all issues concerning any kind of floor.